Team WLGO Two Weeks Until WLGO! Two weeks remain until the World’s Largest Golf Outing (WLGO)! 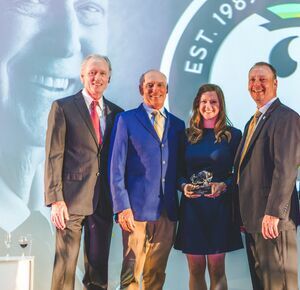 This annual charitable golf tournament conceived by Peter Hill, Chairman and CEO of Billy Casper Golf, brings together players from across the country to "golf for good." Hosting courses and participating players are working hard to raise money for Fisher House Foundation to help reach our national goal of $1 million. So far, 2,500 players have raised more than $120,000, including nearly $30,000 raised by the top 10 teams. This great event provides a fun and eventful opportunity to play golf and give back at the same time. 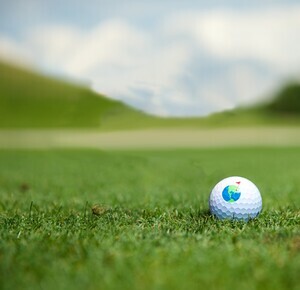 WLGO values fundraising skills just as much as golfing ability, providing rewards for the highest fundraisers and tournament winners at every individual course. 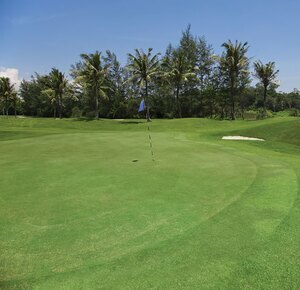 Players will compete in a four-person team scramble format throughout the day, including long drive challenges and hole-in-one competitions on all par-3 holes. Additionally, there are a series of national prizes available for all WLGO participants. These include; a three-day trip to Champion’s Retreat Golf Club for the highest nationwide fundraising team, a tour of the Titleist facilities for one of the teams that raises at least $500, and a set of USA-themed Wilson Irons for the best WLGO related story submission. More information about this year’s prizes can be found here: www.worldslargestgolfouting.com/about/prizes. Over the past 7 years, the WLGO family has expanded to over 17,500 teams, raising nearly $4 million for those who deserve it most, military members and their families. This year, 109 courses from Massachusetts to Hawaii will host the highly emotional and entertaining WLGO on August 5th-7th benefitting Fisher House Foundation. 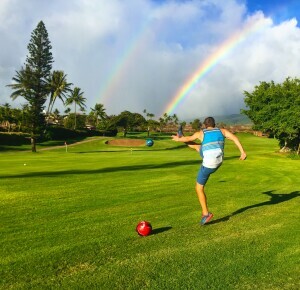 Registration is still open at all courses nationwide and they will be accepting players until the morning of the event, unless already at capacity. 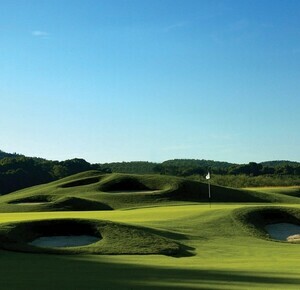 To register for a course near you, visit www.worldslargestgolfouting.com/register. More information about WLGO and Fisher House Foundation can be at www.worldslargestgolfouting.com and www.fisherhouse.org, respectively.